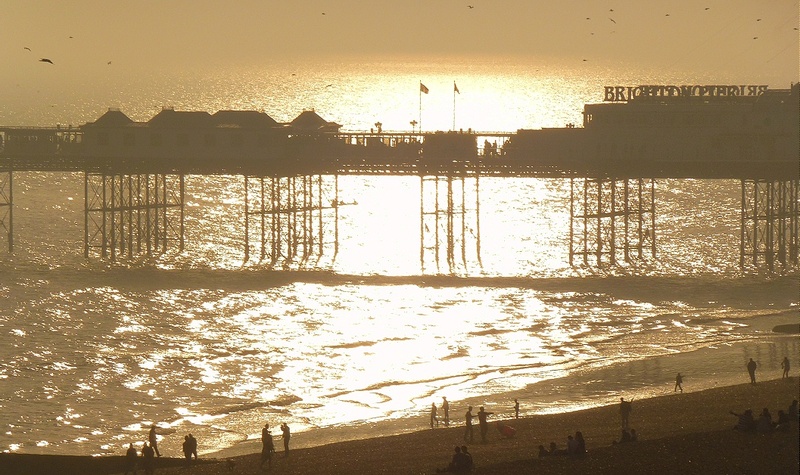 Brighton lives up to its name in this shot taken last weekend, when Britain enjoyed summer-like weather. I broke all the rules by shooting into the bright sunshine, but am pleased with the warm glow and the way it picks up the pier and figures enjoying the beach. It was one of a number of pleasing shots from a seaside session.